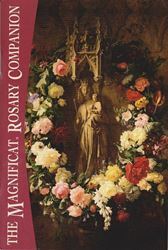 Magnificat is a monthly Catholic magazine and personal prayer book that follows the Church calendar's morning and evening prayers from the Liturgy of the Hours. 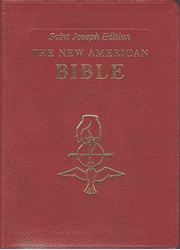 It also includes daily Bible readings used in the Mass with reflections, saint biographies, and articles for the month of MAY 2019. 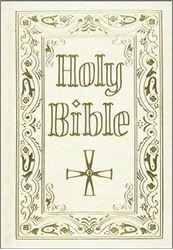 The affordable book is an excellent investment for private devotion as well as group discussion. 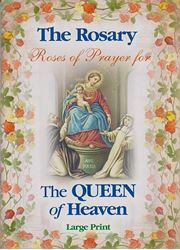 Young and young-at-heart will find this popular guide for Christian spiritual growth to be a meaningful gift because it is popular resource because it is easy to use and carry with you. Please note that all books are sent via USPS Media Mail and may take a week from the shipped date to arrive. If you need to upgrade the shipping, please call us for the additional cost.